This week, on the Live Inspired podcast, I'm talking to my friend, Heather Greenwood, about her contributions to the new book, "101 More Mixed Media Techniques" and her work with Shanna Noel and Illustrated Faith. 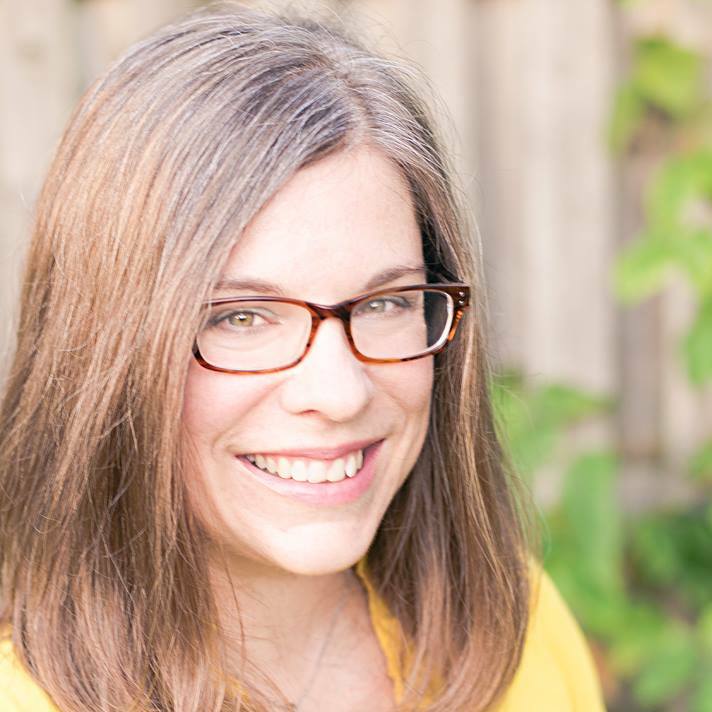 We also discuss how Heather stays organized using multiple planners, her recent wellness journey and saying "no" unless you can say "heck yes!" Heather's resolution to only say "heck yes!" or "no" to projects that come her way really hit home for me. I've been thinking a lot this week about what makes me want to jump on the bed and say "heck yes." I think that will be on my mind and heart for weeks to come. I know podcasting is on that list. Conversations like this one are always good for my soul. I hope you are inspired to fill your days with things that bring you fulfillment and that you look up Heather's awesome mixed media tutorials and get your hands messy this week!! I know I'm looking forward to the next entry in my journaling Bible to illustrate my faith. 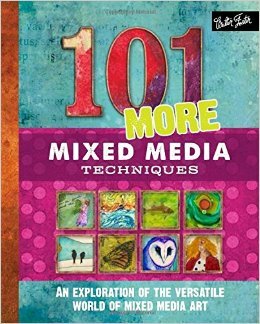 Be sure to check out "101 More Mixed Media Techniques" at this link. This is an affiliate link and if you purchase anything at Amazon after entering through this link, it will help to support my podcasts so thanks in advance for doing that! If you're enjoying Live Inspired, I'd love you to subscribe in iTunes at this link and if you'd like to help with podcasting fees, I've added a PayPal donate button on the top right of the sidebar here on my blog. Thanks so much to each of you who support my podcasts and classes! This was an excellent episode. I learned so much. 1) I didn't really know much about bible journaling but now I feel inspired to check it out and try my hand at it. 2) Hearing about Heather's wellness planner was also very inspiring. I need something like that for myself. 3) I also appreciated the discussion about knowing what your body and health need and making choices based on what is healthiest for you.